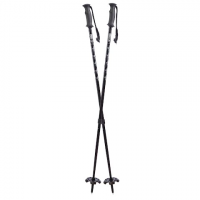 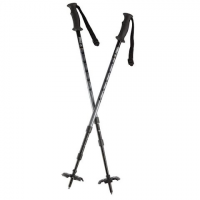 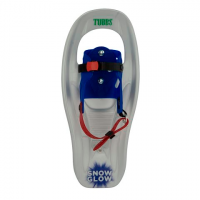 Tubbs adjustable poles are constructed with lightweight 6000 series aluminum and lend added security and stability on uneven steep or icy terrain. 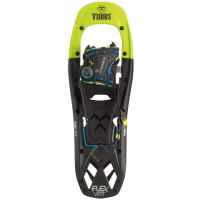 Access the backcountry with ease. 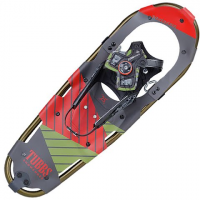 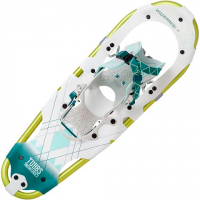 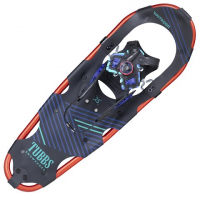 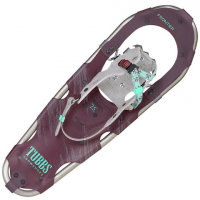 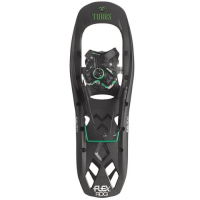 The Tubbs Mountaineer men`s snowshoe uses a precise male specific ActiveFit? 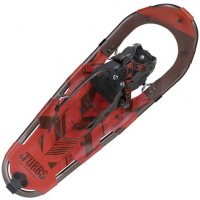 binding and snow-slicing carbon-steel Anaconda? 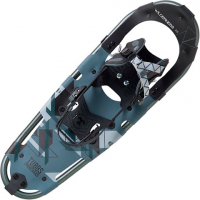 toe crampon to achieve modern go-anywhere versatility. 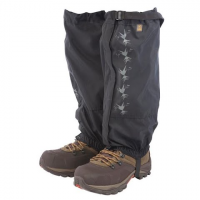 Water-resistant and breathable full-length nylon Tubbs gaiters provide protection from the elements by keeping snow out of boots. 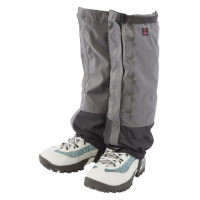 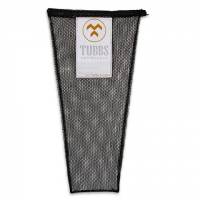 Water-resistant and breathable full-length nylon Tubbs` Women`s Snowshoe Gaiters provide protection from the elements by keeping snow out of boots.